Oliver Erskine Winter was born at Nalpa Station near Langhorne Creek, South Australia, on 26 January 1895. 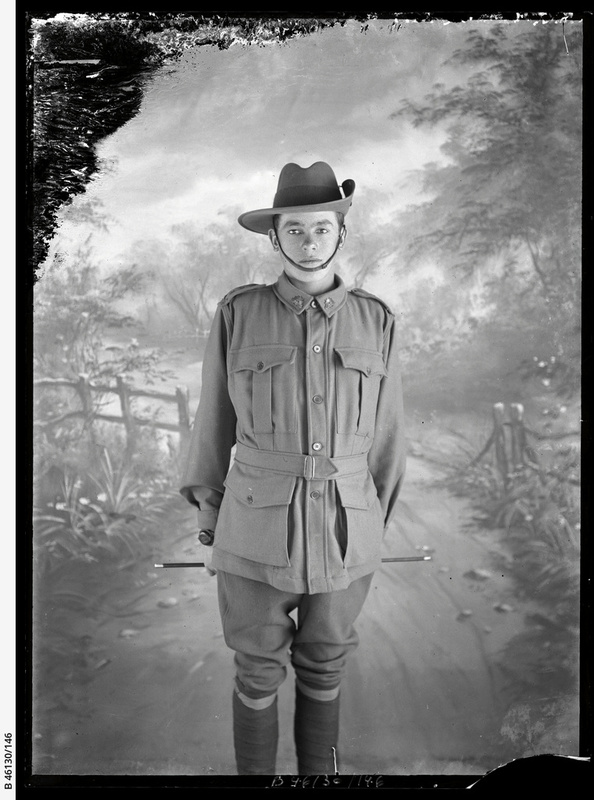 He enlisted on 15 January 1915, aged 19, giving his occupation as labourer. Winter embarked from Adelaide on 20 April 1915 as part of the 5th Reinforcements of the 10th Battalion. He served at Gallipoli in July and August 1915, but was then sent to hospital in Egypt with measles. Winter went back to Gallipoli at the end of October until the Australian withdrawal from the Peninsula at the end of December. In Egypt, Winter was transferred to 50th Battalion on 26 February 1916. The 50th proceeded to France in June 1916. The battalion fought in its first major battle at Mouquet Farm between 13 and 15 August. Winter was wounded in this action (on 16 August). In early 1917 the battalion participated in the advance following the German retreat to the Hindenburg Line. On 10 April 1917, Winter was recommended for a Military Medal (MM) for bravery in the field in recognition of his actions at Noreuil on 2 April when he led his unit through the village after several NCOs had been shot. Winter was only armed with a bayonet as his rifle had been shot out of his hands. He was awarded the MM on 25 April 1917. Winter was promoted to Lance Corporal 25 June 1917 and spent much of the remainder of the year in England. He married Ethel Mary Cridland in December 1917. 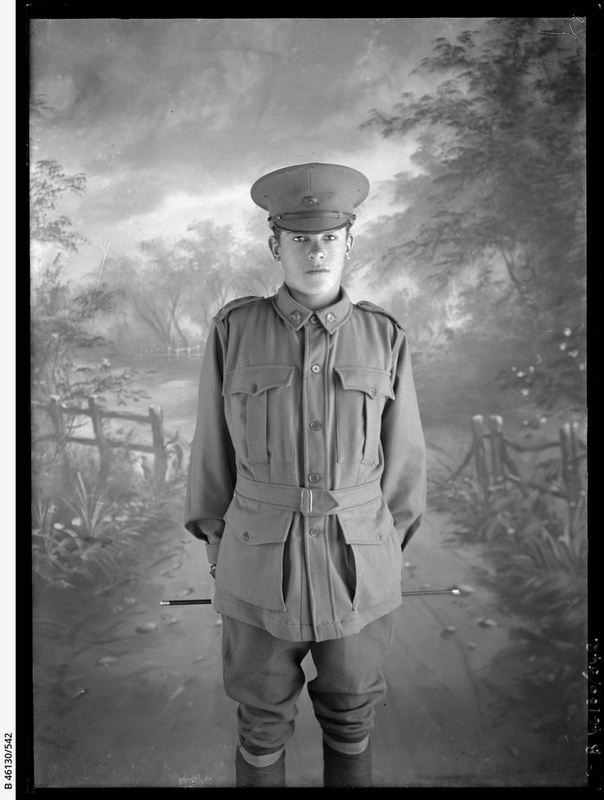 In May 1918 Winter applied for a discharge from the AIF citing as reasons that he was his parents only son left as his two brothers had been killed in action, that he was married and that he had served for 141 months (37 months active service). Winter embarked for return to Australia in July 1918, arriving 16 September 1918. He served a total of 3 years and 259 days; 3 years and 150 days of that total was served overseas. The enquiry letter in Winter’s South Australian Red Cross Bureau packet is written by Winter’s mother who is anxious about him as he wrote to her in May 1918 that he was in hospital with trench fever. She writes that she has already lost two sons in France. It is clear in Mrs Winter’s second letter that she is trying to get Oliver home and she does not know that Oliver was in fact already in the process of returning to Australia and being discharged on account of the family having had two of their three sons killed on active service. Winter and Ethel had a son, Albert George, at Nairne in 1921 and later a daughter, Peggy. The family lived at Murray Bridge during the 1920s where Winter worked as a labourer. In the late 1940s they moved to Port Lincoln. Winter died 26 April 1962 at his son’s home in Albert Park, Adelaide.